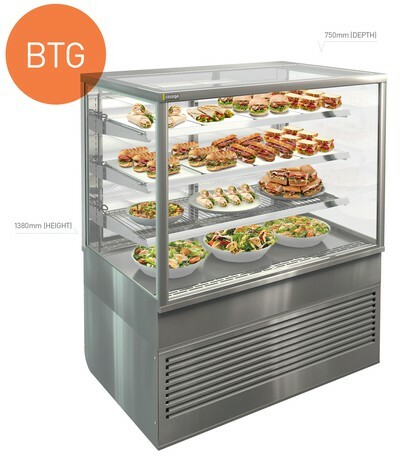 The classic BTG provides the ultimate in food presentation. 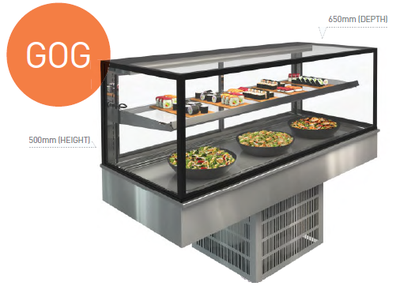 Condensation-free glass, with the option of sliding doors or fixed front. 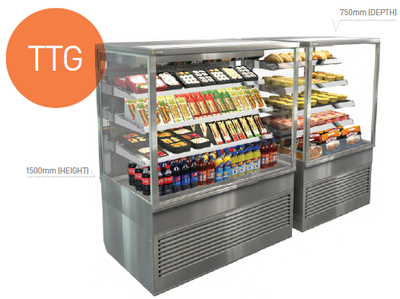 Open-front TTG is the ideal solution for grab-and-go environments.It features a night blind and an optional security screen. 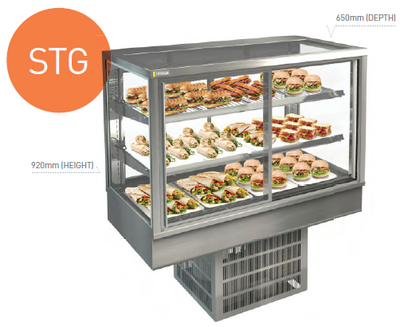 Robust and hard-working STG is proven modular solution.Condensation-free glass with the option of sliding doors or fixed front. 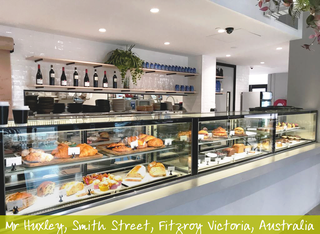 As a new addition to our range, the frameless glass-on-glass (GOG) offers stunning food visibility. 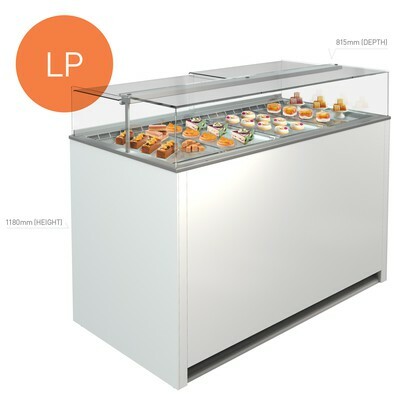 Condensation-free glass and available as countertop or with optional adjustable frame. 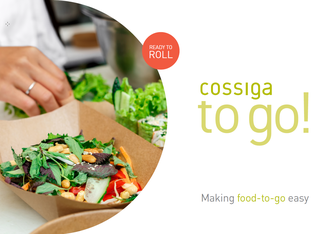 way to build your own line-up. 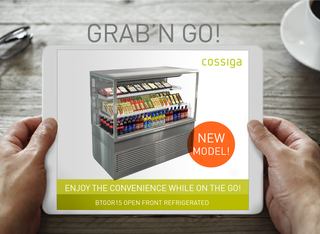 “I have dealt with Cossiga for the last 18 months whilst refitting over 70 service stations. 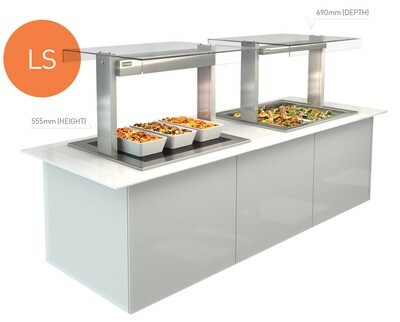 All aspects of their business have impressed us, from excellent customer service to cutting edge reliable equipment”. 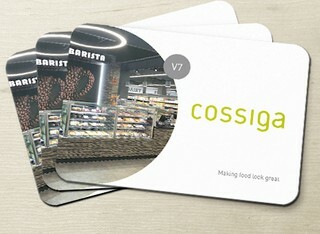 "Working with Cossiga has been great. 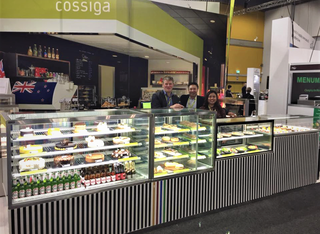 A special mention to your NZ Sales Manager –Warren McGowan–, he is a great advocate of your product, very pleasant to deal with, informative and very helpful."